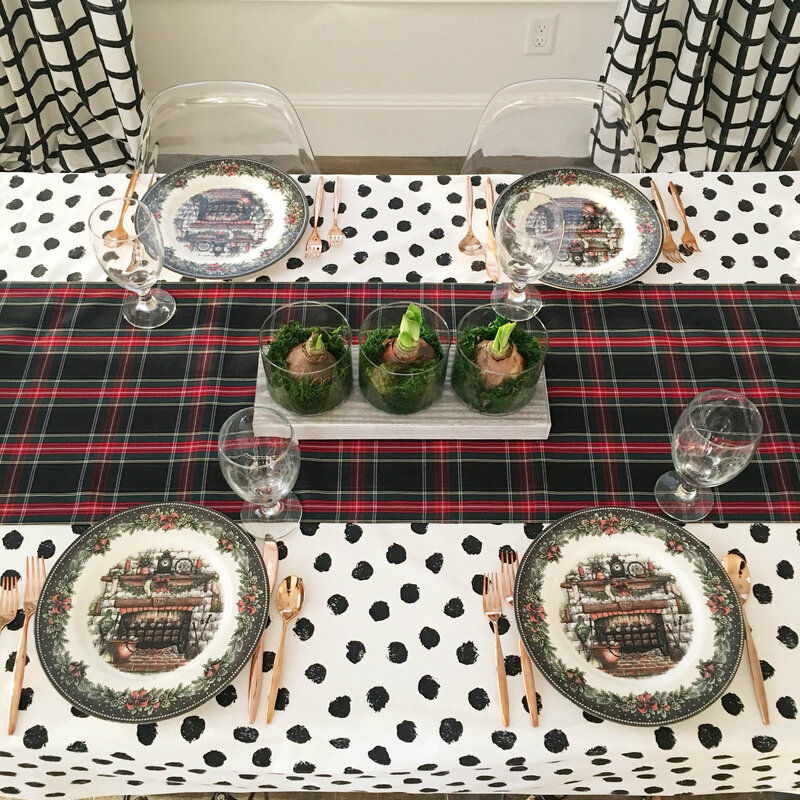 An effortless holiday centerpiece! 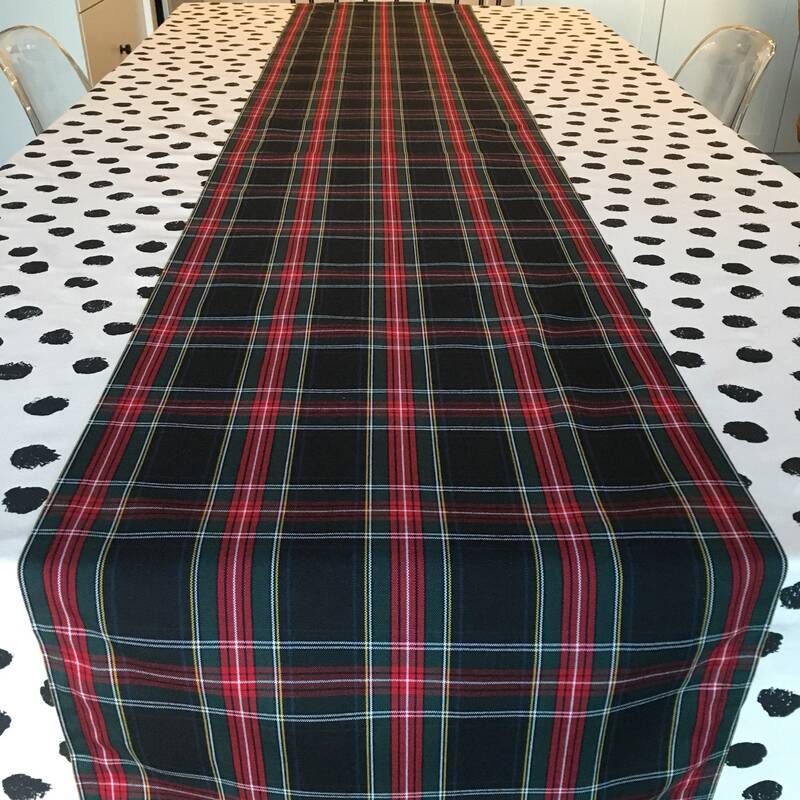 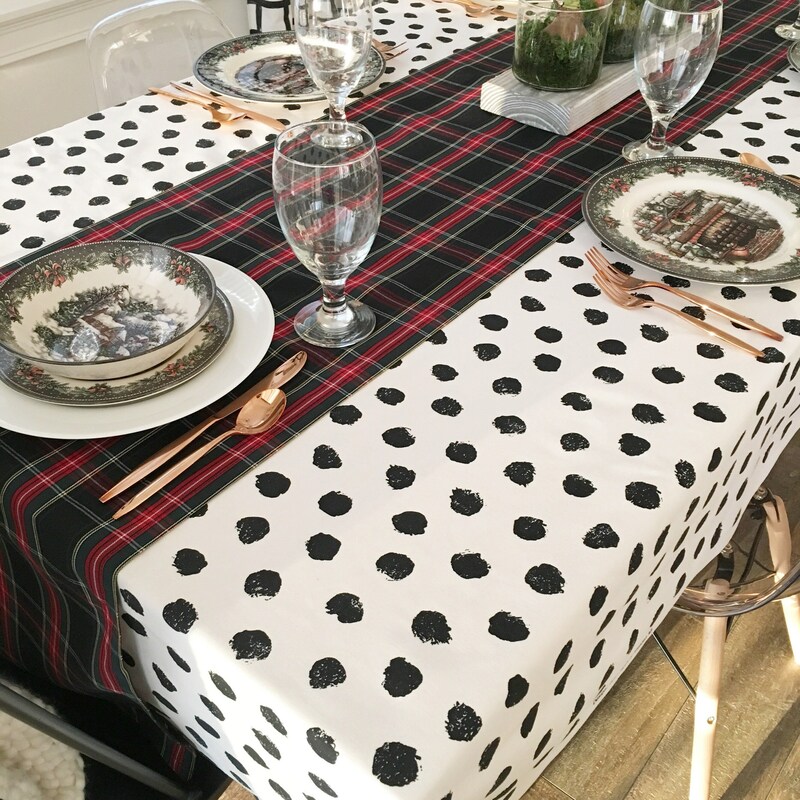 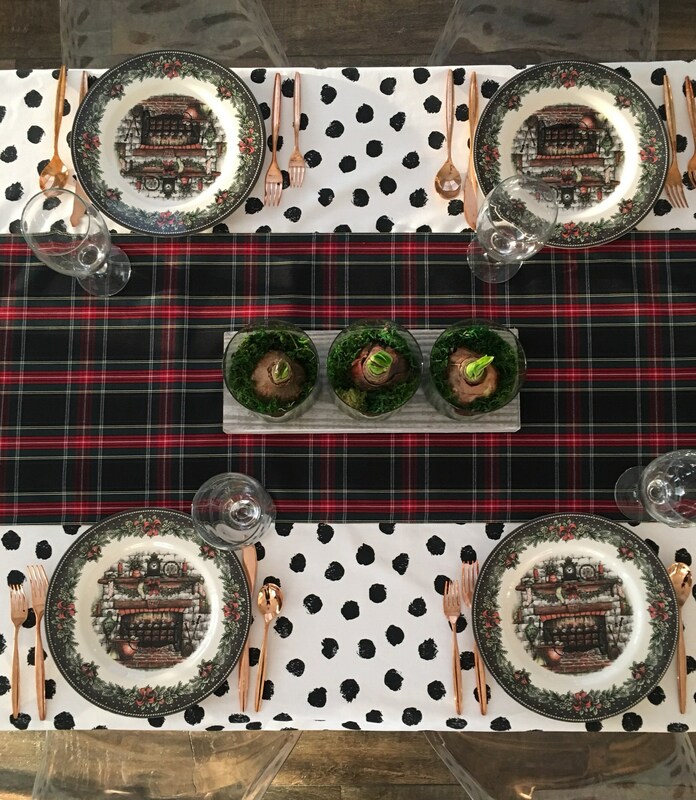 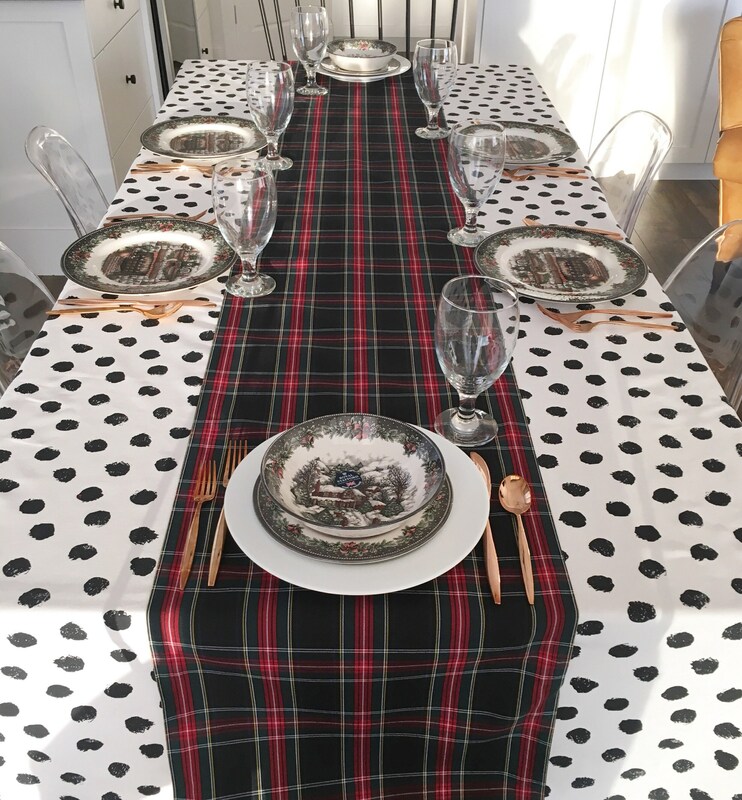 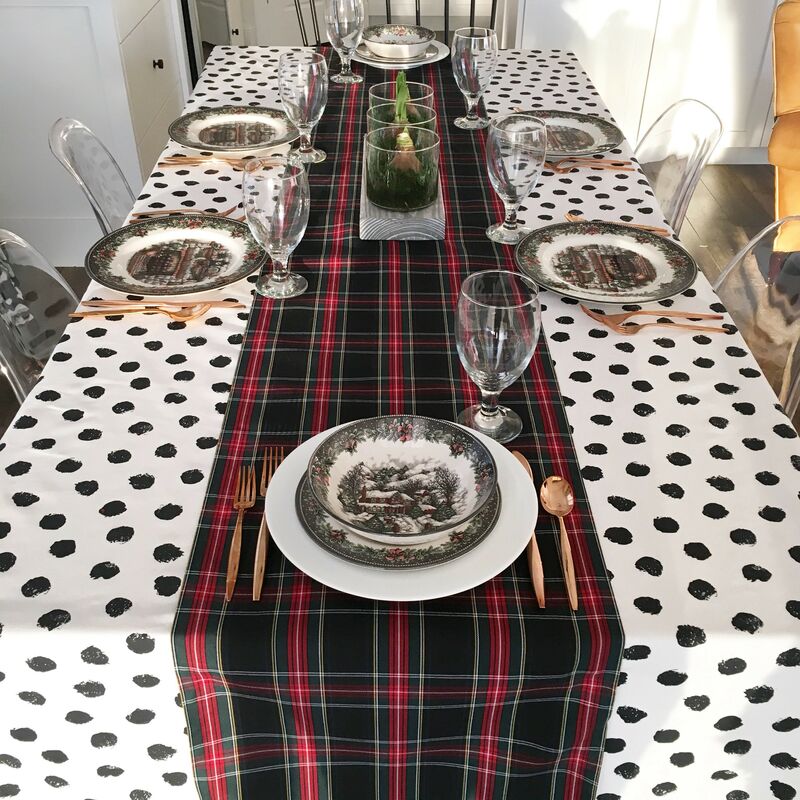 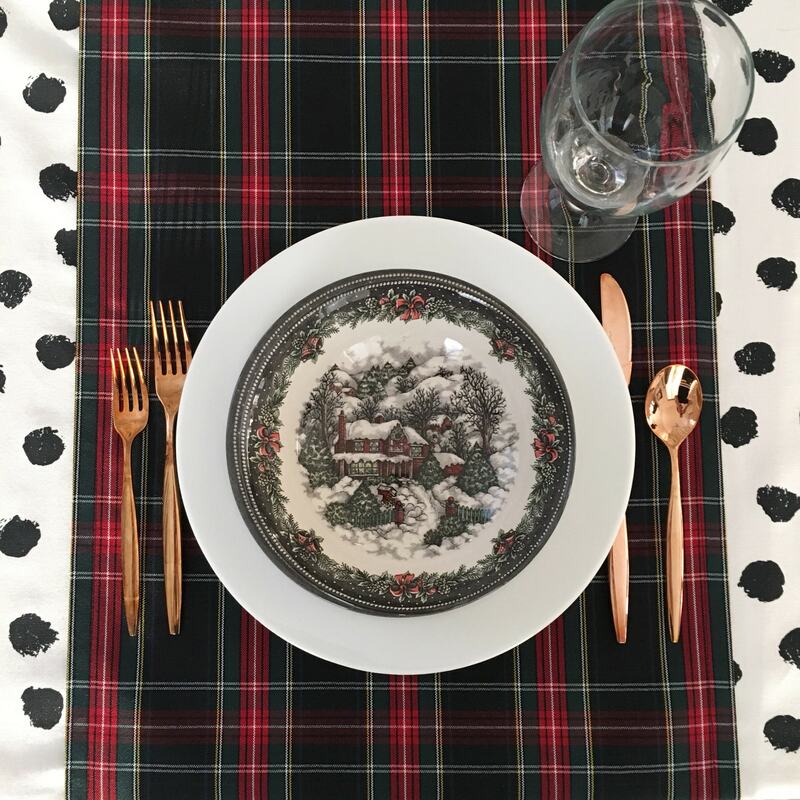 Pair this wrinkle resistant fabric with your favorite Christmas tablecloth for a sophisticated look of tradition and comfort. 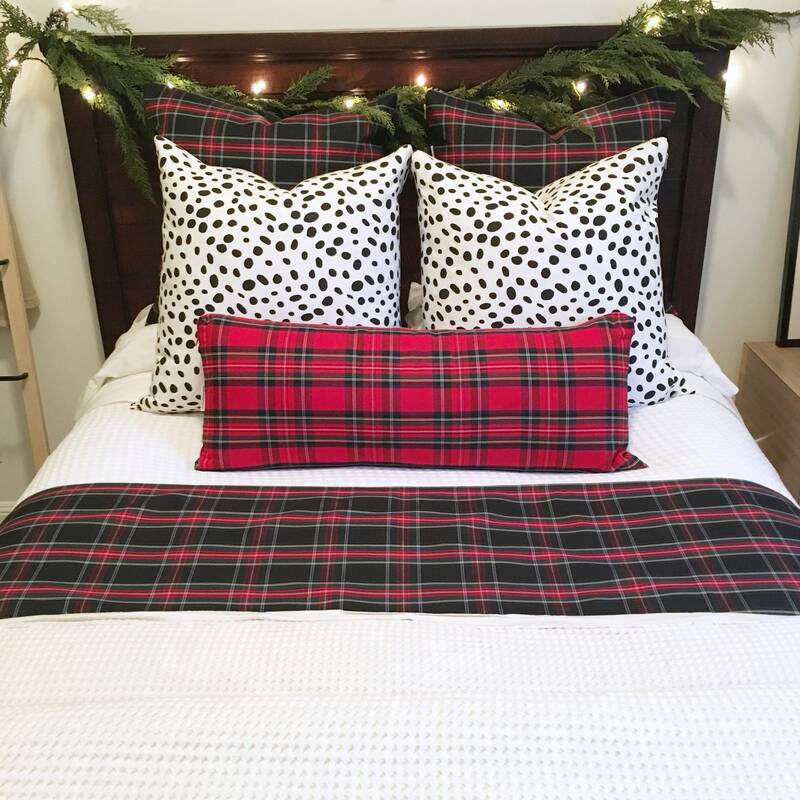 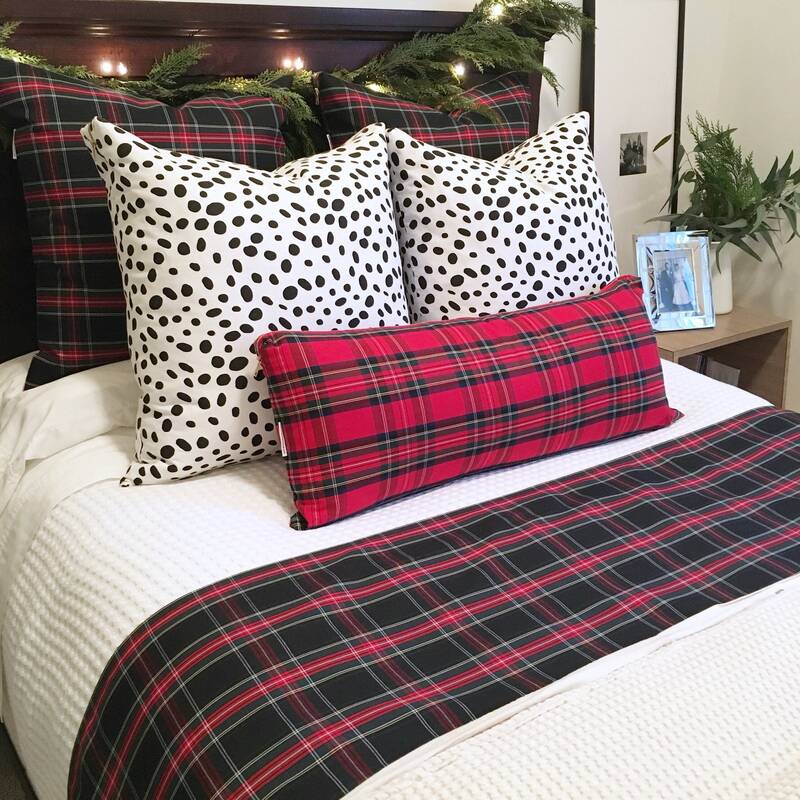 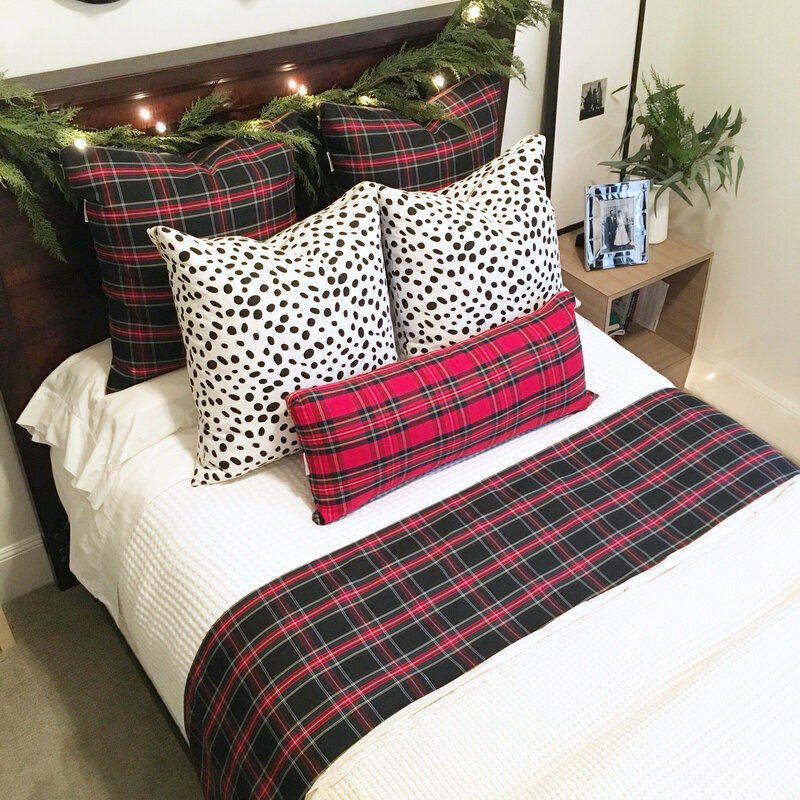 Or repurpose in your guest bedrooms for a festive welcome to your holiday guests.